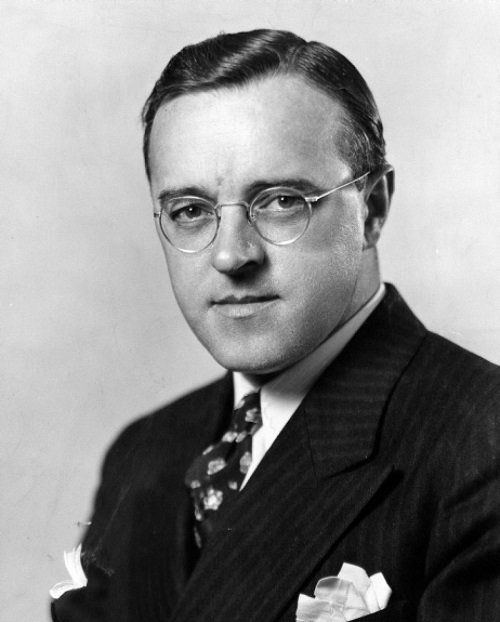 July 29 1925 photograph by Harry Warnecke depicts scene which took place in New York City. In particular, Mother cat that stops traffic carrying the kitten across a busy street. 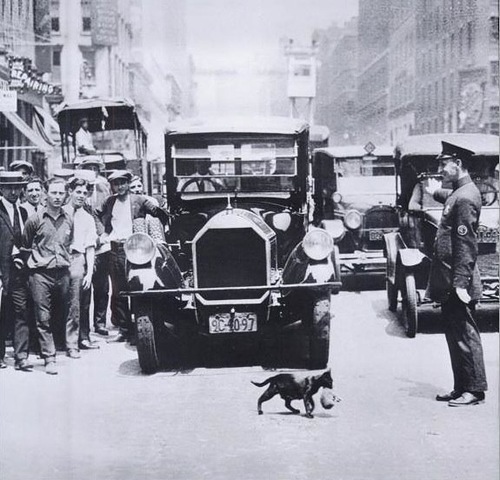 On a sunny summer day, July 29, 1925 the photographer of New York News Harry Warnecke reported that on a busy city street a cop stopped the flow of cars, because the cat with kitten tried to cross the road. Unfortunately, Harry arrived at the place, when all had been over. Meanwhile, the photographer tried to persuade the police to help recreate the morning scene. However, all went wrong. First, the policeman resisted. Second, the cat did not want to cross the street in front of cars, and motorists honked furiously expressing every possible outrage. Nevertheless, the third attempt became successful, and the photographer managed to recreate the morning scene.